Sangamam homes is promoted by NS. Krishna Kumar, a Chennai based Real estate company, initiated with a strong belief in delivering 'Comfortable Living Spaces'. Our business philosophy lies in the commitment to create quality building through innovation and knowledge with customer satisfaction as our primary goal. 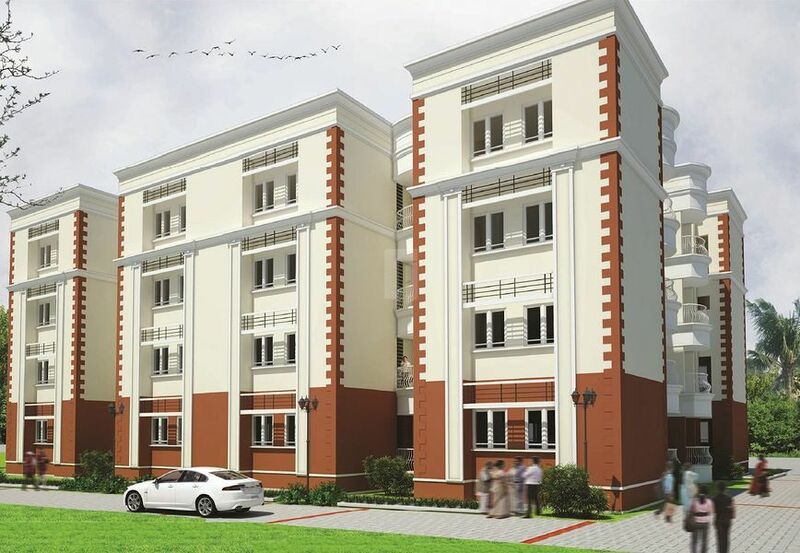 Sangamam homes operates in building premium residential apartments and approved plot developments. We aim to stay abreast with the changing trends and standards in the building industry as materials and processes continue to evolve. Sangamam homes is run by a experienced management team with aspirations to make your dream home a comfortable living space. We adhere to the principles of design and the broader concepts of architecture, ensuring that you get a home which not only fulfilling your needs in terms of architecture and economics, but also aids in being a strong and secure foundation for the future. Oscar & Ponni are the Architects for this project. The promoter of this Project NS. Krishna Kumar, has abundant experience having started at a very young age with his family business, mainly in edible oils and many consumer products. They have been instrumental in promoting Sunflower oil in this country. Having started their own edible oil refining plant, they manufactured Sunola in large quantities and later developed their own brand under the name Sundrop & settled the brand name with M/s ITC. The promoter’s family has also owned ancestral properties, which they have been demolishing, promoting & selling/renting out. Finally from the year 2000, they have consolidated with a reasonable land bank in & around Chennai. He has done small projects in Broadway, T’Nagar & the last larger property developed is near the Chennai Trade Centre done on 2 acres of land belonging to the Promoter & the total project was about 80,000 sq.ft - contained in independent homes. 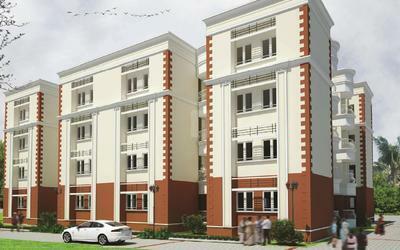 At Thadaperumbakkam, Ponneri, which has a proposal for 84 apartments, out of which 32 apartments is nearing completion. The project size of the second phase will be approximately 50,000 sq.ft. Project 2 – 475 apartments under the Prime Minister Yojana Scheme. At Rathnagiri, Vellore on the Bangalore Chennai highway, diagonally opposite the newly coming up 1500 bed CMC Hospital of Vellore. Proposal to construct affordable homes under the latest Central Government Schemes - "Prime Minister Awas Yojana", with subsidies eligibility to customers. Project to an extent of 3.50 Lakh sq.ft has been planned and the sanctions are under discussion. 13.70 acres of land suitable for housing or senior citizens’ home. The land is situated 3 kms from the Villupuram Government General Hospital. 2.60 acres of land purchased in the year 2012/13 at Ramalai village, Gudiyatham, situated on the Chitoor highway & 3 kms from the Gudiyatham bus stand. Proposed to be sold as layout & approval for this project is under process and the sanction is expected latest within next 3 months. 5.27 acres at Mutripalayam village off Thiruvallore High Road leading to Bangalore from Red Hills. This land has been formed into layouts and applications are under preparation for budget homes.